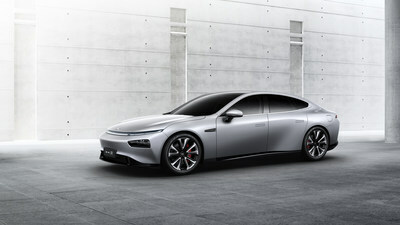 SHANGHAI, April 16, 2019 /PRNewswire/ -- Xpeng Motors, a leading Chinese electric vehicle and technology company, today unveiled its new production model, the P7 intelligent electric coupe, during its debut at Auto Shanghai 2019, one of the world's most important auto trade shows. 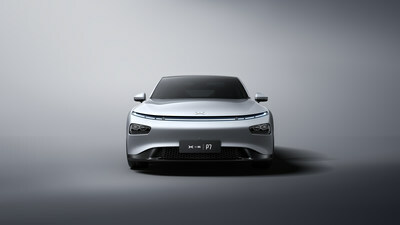 Xpeng Motors is a leading Chinese electric vehicle company that designs and manufactures automobiles that are seamlessly integrated with the Internet and utilize the latest advances in artificial intelligence. The company's initial backers include its Chairman He Xiaopeng, the founder of UCWeb Inc. and a former Alibaba executive. 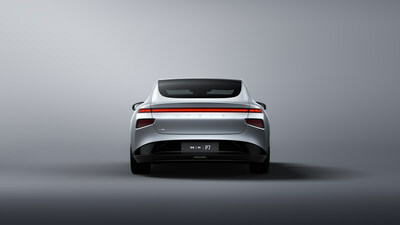 It was co-founded in 2014 by Henry Xia and He Tao, former senior executives at Guangzhou Auto with expertise in innovative automotive technology and R&D. It has received funding from prominent Chinese and international investors including Alibaba Group and IDG Capital. Xpeng Motors is headquartered in Guangzhou, China.